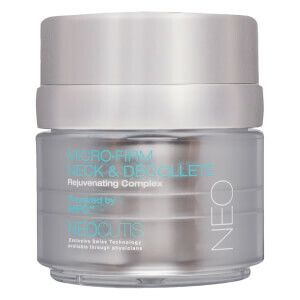 Wake up radiant with Neocutis Micro Eyes Riche Rejuvenating Balm, an anti-aging treatment that transforms delicate skin while you sleep. 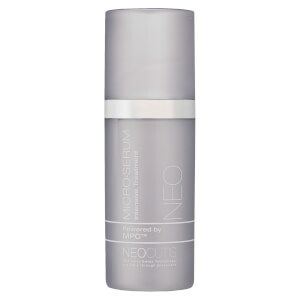 Utilizing Micro Protein Complex technology to combat loss of elasticity and tone, the formula is enriched with Hyaluronic Acid to replenish deep hydration and smooth the appearance of fine lines and crow’s feet. Caffeine works to ease undereye puffiness, balance dark circles and refresh the complexion. Lightweight and emollient, the balm helps to reveal a firmer, brighter and more youthful eye area.